 Brenham’s premium hotel, Hampton Inn & Suites has 66 rooms and spacious suites. One king or two queen beds, luxurious Cloud 9 bedding, non-smoking facility. Free wireless high-speed Internet, coffee makers, micro/fridges, 32-inch HDTV, handicapped rooms. Outdoor pool, hot tub, fitness center, laundry, business center, meeting room, hot breakfast. 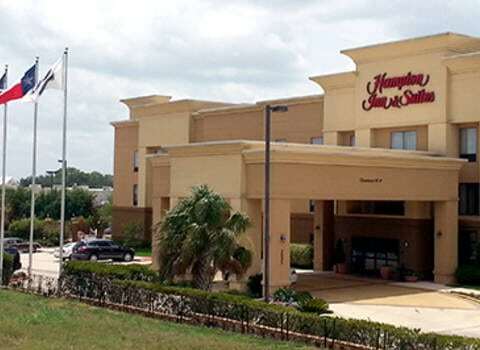 Hampton Inn & Suites provides a large, well decorated meeting room for rental. Provided are round or rectangle tables, TV, projector and other essentials for meetings or group events for up to 65 people.